Our specialist Multi Slide Machines have the capability to process strip and wire at high speed to produce a large range of components. 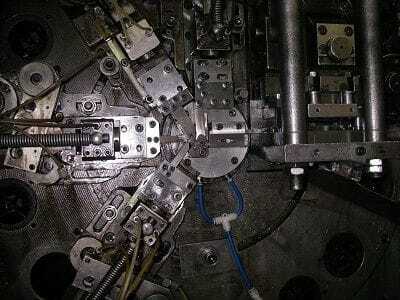 With a variety of tooling capabilities, small and large jobs can be completed at low tooling cost and short lead time. MSI has a selection of German Bihler machines and other CNC multislides that can simultaneously feed and process, providing an optimum solution especially for high volume jobs. 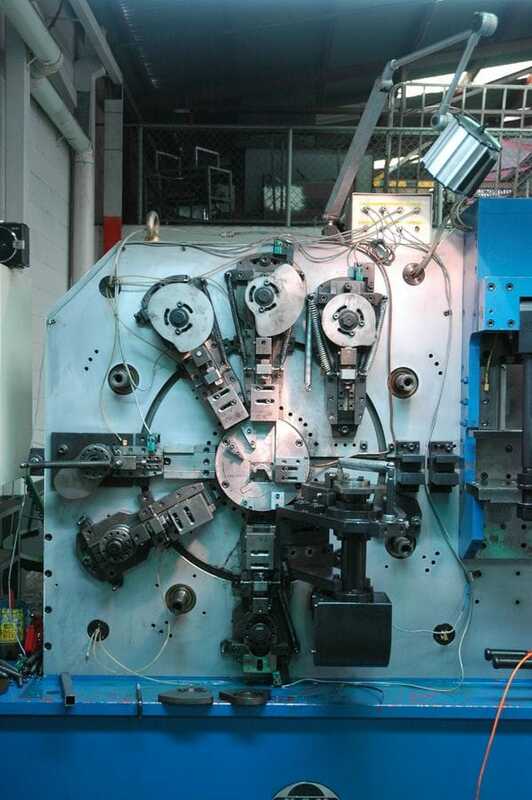 These machines are extremely fast and an effecient way of producing high volume components. The Multi Slide machines can press strip widths up to 65mm wide and wire up to 6.3mm dia.